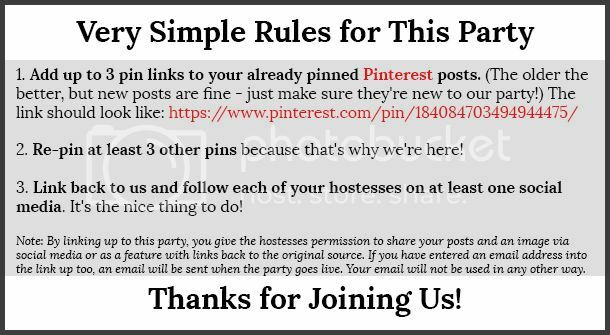 Welcome to the Retro Re-pin Party! The weather is warm the sun is shining. I am ready for summer!!! Todays feature is making me dream of sitting on my deck in my comfortable wicker chairs snacking on this delicious healthy treat. How often do you eat outside when the weather is nice? 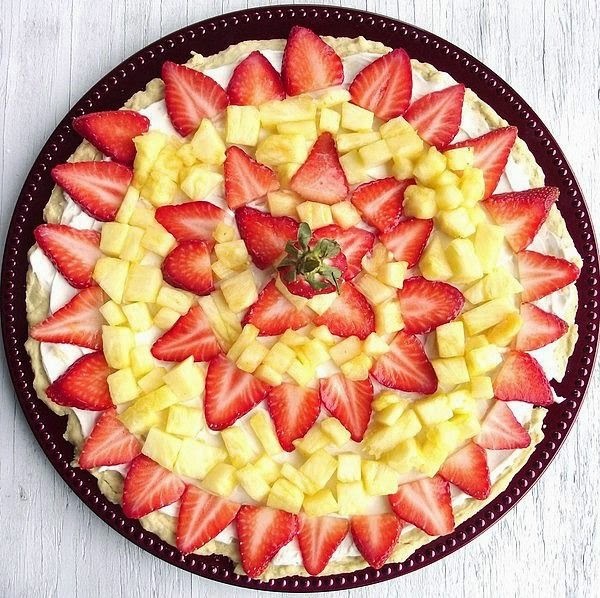 Goes to Life with Garnish for this awesome "Lite Fruit Pizza"